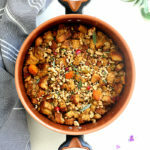 Best healthy Thanksgiving side dishes that will keep your healthy diet on track! Yes, you can beat the holiday weight gain by eating the right foods, but most importantly… consuming all that delicious comfort food in moderation. 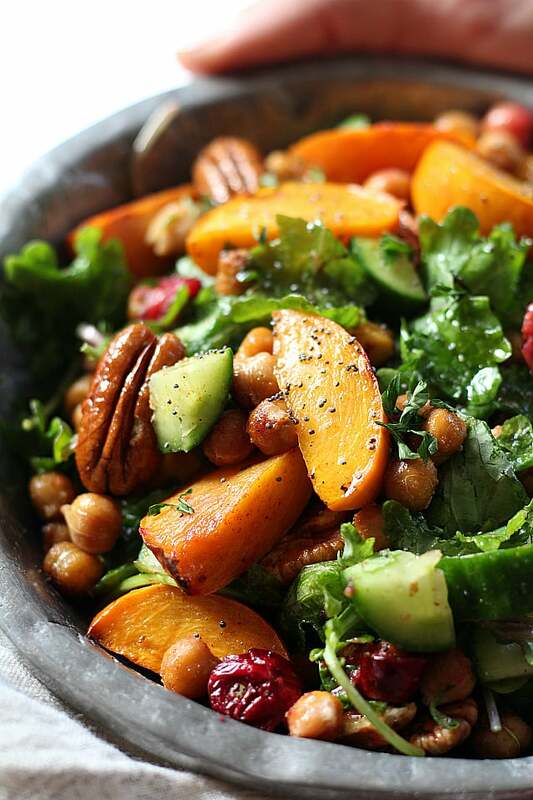 These gluten-free Thanksgiving side dishes will help keep your healthy diet on-track! So bring on the mashed potatoes, stuffing, kale salad, hummus, cranberry sauce, breads and more! It is that most wonderful time of the year. Thanksgiving! Which starts the time of relishing meals with family and friends leading up to a month of festivities till Christmas! My seven-year-old has been learning about pilgrims at school. He says they “make things” like tipi’s and hunt and catch their own food. But he didn’t seem to know too much about the history of sharing a meal together, what we today call Thanksgiving. Here is a little refresher on the history of Thanksgiving. It is celebrated everywhere but in the United States it is on the fourth Thursday in November and is also known as the harvest festival. The festival first began in 1921 by the Pilgrims giving thanks and feasting with each other for three days after they found the New World. The Pilgrims traveled on the Mayflower to establish themselves in America and upon arriving settled down in Plymouth colony in Massachusetts. Today we celebrate this time to remember our blessings and harvest by sharing a meal with family and friends, “our colony”! Now go gather your colony and get ready to make the best Thanksgiving side dishes that will still keep your waistline in check! 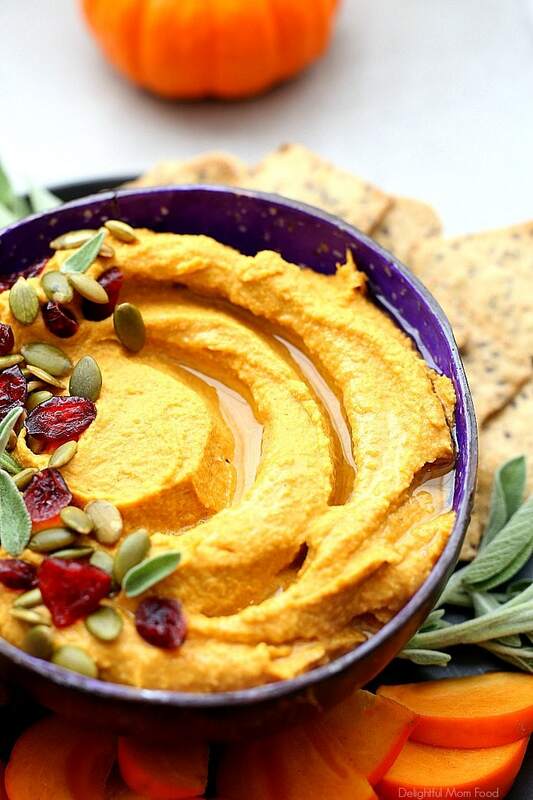 Pumpkin Hummus is really a thing! This savory side dish can also be served as an appetizer. It is makes the perfect dip for roasted vegetables or to top on salads! Get the recipe. 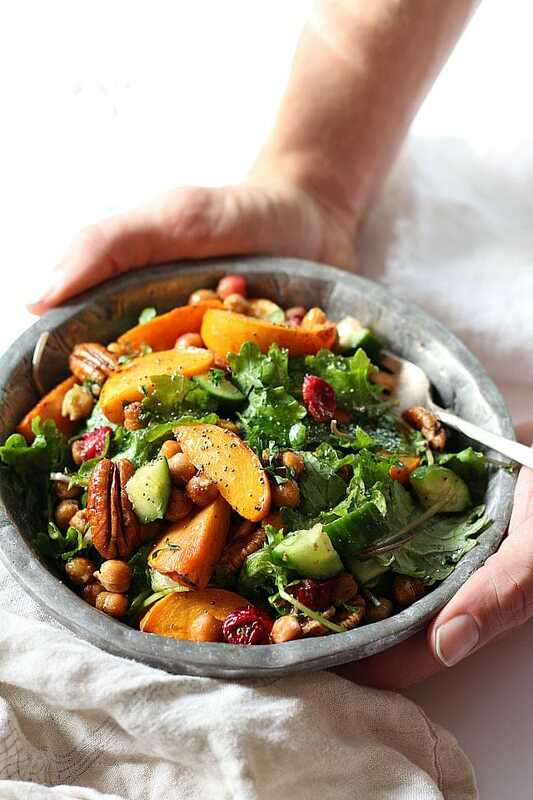 Add a beautiful green kale salad with chickpeas, cranberries and persimmons to your Thanksgiving feast. The colors and flavors will enhance a turkey, or simply add the turkey over this bed of vegetables! Get the recipe. 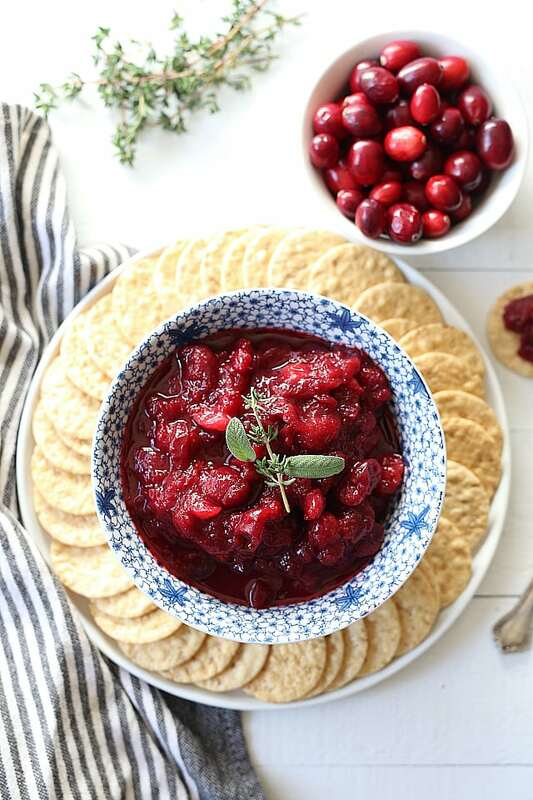 It is not Thanksgiving without a little cranberry sauce. 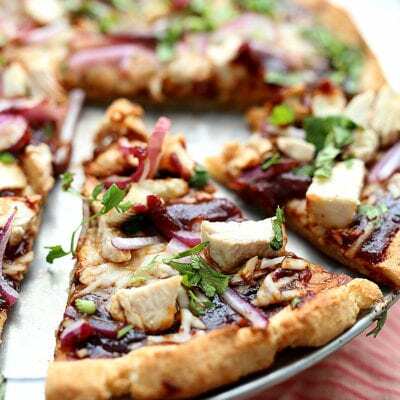 Have you tried making it homemade yet? It is made without refined sugars and takes little time to simmer the ingredients together plus it will make your home smell yummy! Get the recipe. A Thanksgiving side dish that is at every table is mashed potatoes but have you tried them infused with warm sage butter? These sage butter garlic mashed potatoes take potato flavor up a notch! 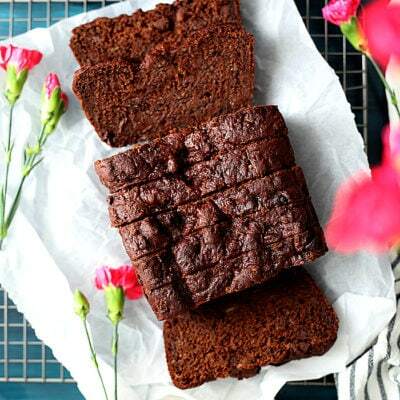 They are made with little butter and you can use either plant based milk, skim or full fat. Just try not to eat the whole bowl! Get the recipe. 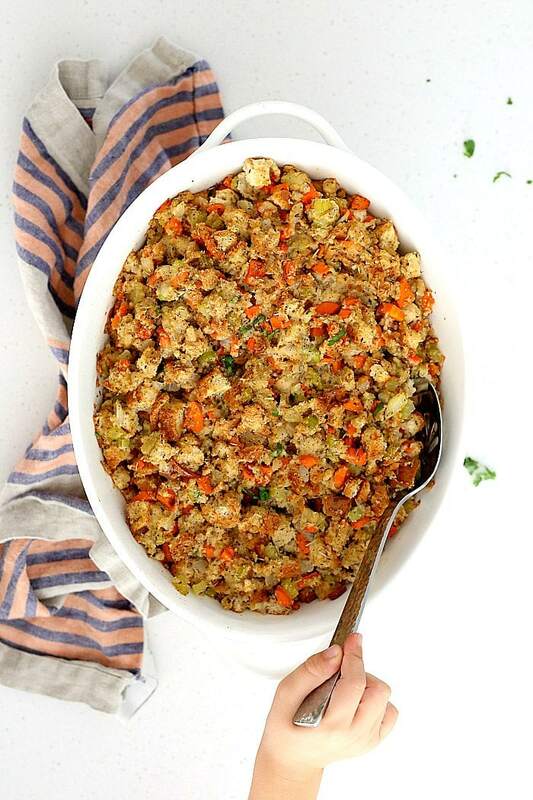 This easy gluten-free stuffing recipe will have guests grabbing seconds! 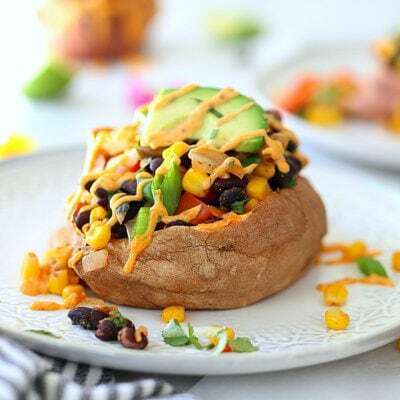 It is vegan and loaded with vegetables then finished with a drizzle of healthy oil! Get the recipe. Sweet and savory wrapped into one delicious side dish in this pomegranate salad with roasted brussels sprouts. 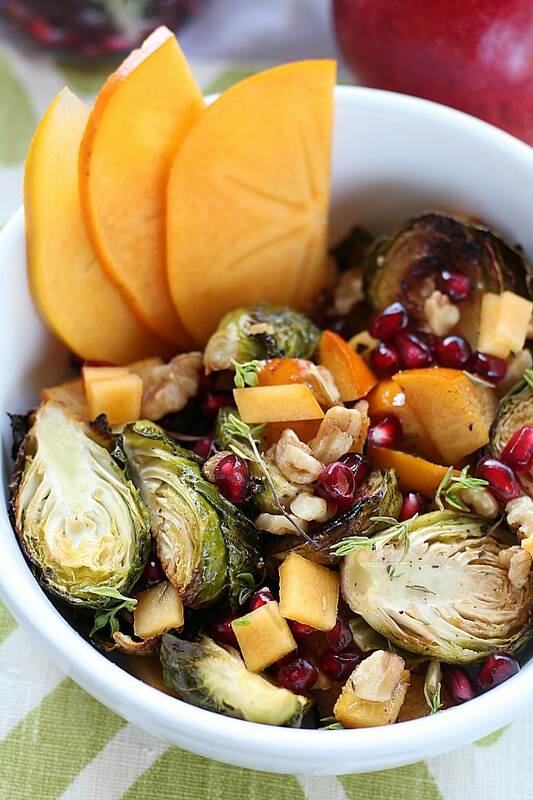 Nutty brussels sprouts and walnut pieces are complimented by sweet roasted persimmons, pomegranate seeds and a divine maple dressing. Get the recipe. Don’t forget to add some gluten-free bread to your Thanksgiving table! 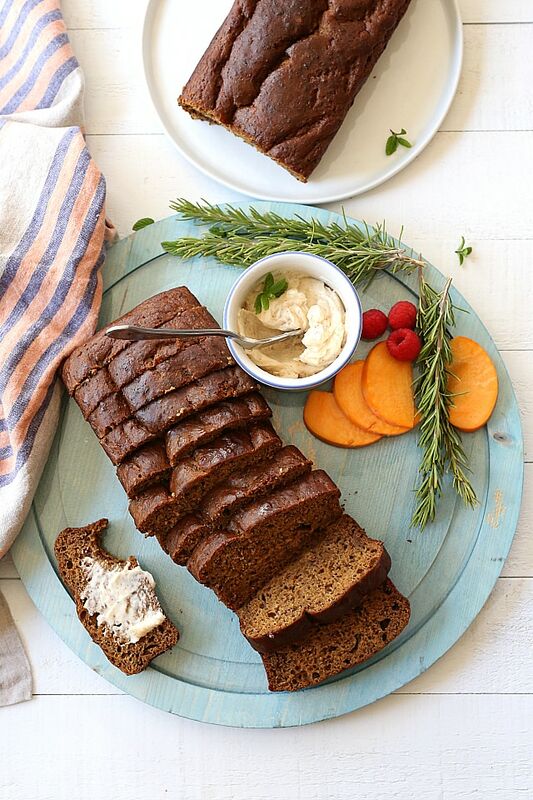 This butternut squash flax bread is so warm, moist and delicious without any dairy or added oils! A healthy favorite bread loaf to bring to the table! Get the recipe. 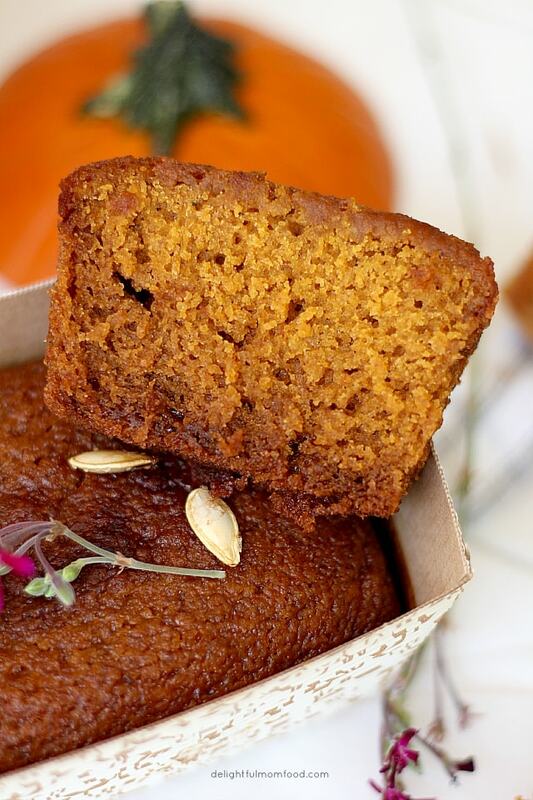 Bring your home to life with the aromas of warm holiday spices in this gluten- free pumpkin bread. 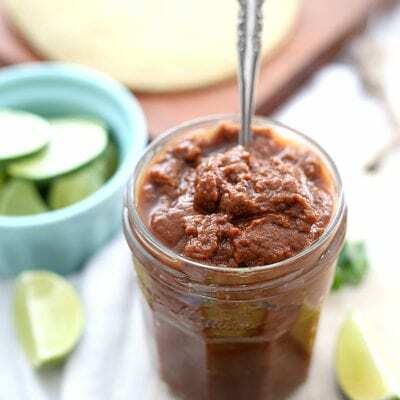 It tastes so sweet and flavorful and delicious as a side or served for dessert. Get the recipe. 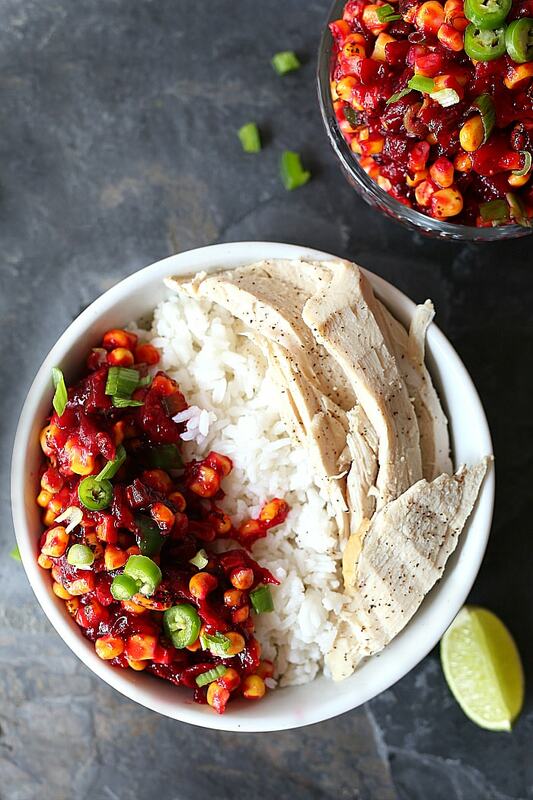 Spicy cranberry corn salsa is delicious served alongside turkey. 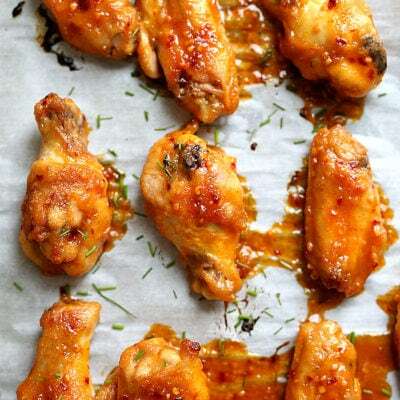 It embodies spicy, sweet and tangy all in one dish and the leftovers are just as good. Get the recipe. Roasted cauliflower with almond pesto tossed together in a fragrant topping with crunchy toasted almond slivers will be your new favorite side dish! 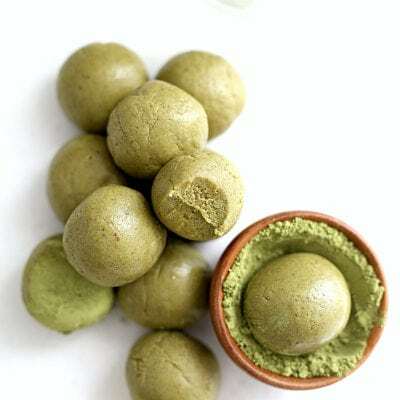 It is plant based, nourishing and made with vegan gluten-free ingredients. Get the recipe. 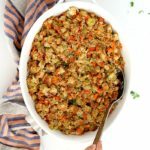 If you are having a potluck, or serving a crowd for yourself, I hope these healthy Thanksgiving side dishes give you new ideas this year! Happiest of Thanksgiving, friends!